Best Sellers or the Kidologist's Favorites! When you shop in the Kidology Store, you also support Kidology, Inc., a non-profit ministry organization. In addition, you assist numerous ministries that we help through the Kidology Foundation. Donations are always appreciated and are tax-deductible. Kidology All Access Members often receive discounts on many items featured in the Kidology Store, so consider joining today! And don't forget that we are continually adding new products. 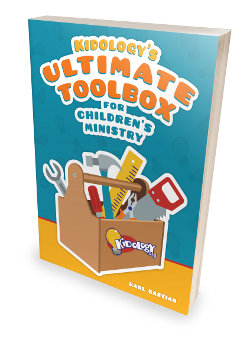 If you have a children's ministry resource, we'd love to feature it in our Store. 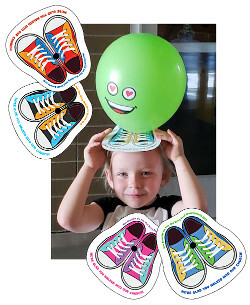 These super fun balloon feet are a great way to celebrate guests. Kids love them!